What Does Less Than Truckload (LTL) Shipping Mean? What Does Less Than Truckload (LTL) Mean? There are many benefits to less than truckload (LTL) shipping, including increased control, lower costs, and more flexibility. First, it’s important to understand exactly what LTL shipping is and what it entails. What is Considered a Partial Truckload? 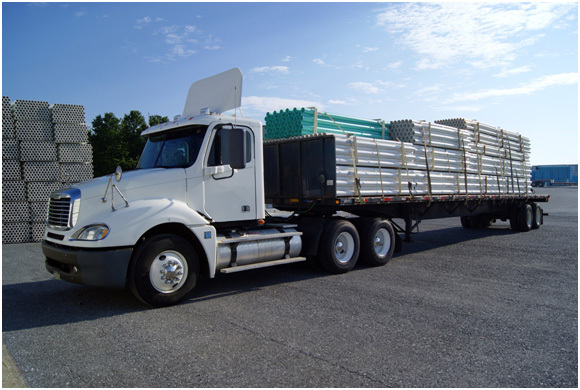 LTL shipping carries shipments that require less than a full 48′ or 53′ trailer for transportation. There are many different carries that can provide this trucking service, including JRC Dedicated Services. Products travel to their destination via several different modes of transport: air, rail, water, and truck. 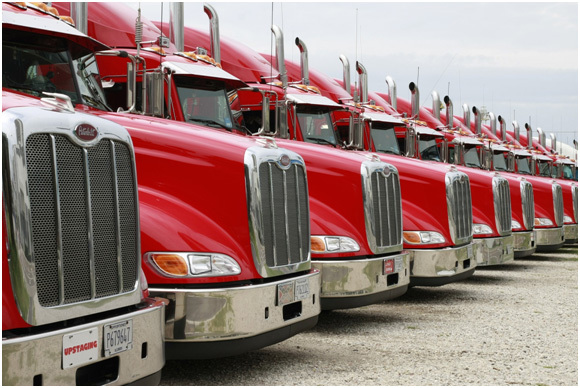 Truck shipments offer plenty of flexibility while remaining lower in cost. Trucking can also move large items faster than rail shipments because of the lack of dependence on a railroad timetable. Full truckload (FTL) and less than truckload (LTL) services are available to give businesses what they need to transport shipments. While FLT carriers move full containers or trucks containing one product from a single customer, LTL carriers move products from many customers on a single truck, making it a more cost-effective shipping method. What Characterizes an LTL Shipping Carrier? LTL carriers typically use covered or enclosed van trailers. Many companies also provide refrigerated LTL services that utilize temperature-controlled trailers. Roll-up doors on the backs of these trailers allow access to the inside, which are somewhat smaller than swing-door trailer entrances. Most carriers often use pup trailers to haul two trailers simultaneously, while LTL carriers don’t accept shipments incapable of fitting onto one pup trailer. Because of this, you’ll often see LTL carriers traveling on highways with two trailers. This allows for easier drop-off in different locations as shipments travel across the country. Carriers also have strategically placed terminals where they can consolidate all freight for convenient pickup and delivery. LTL freight rates are calculated based on class, weight, pickup, and destination zip codes, along with additional services that meet the consignee and shipper’s needs. Carriers offer brokers and shippers discounts for freight secured for business. These discounts are determined by the carrier along with FAKs (freight of all kinds). For example, an LTL customer may want to ship a product that’s at class 85, but a carrier can offer to move this product at a lower class of 50, resulting in lower costs. Shippers and third party logistics providers should work with carriers to analyze historical freight shipping data and conduct freight analyses to determine the best rates. Ultimately, the core factors in LTL freight rates include distance, weight, classification of freight, and accessories. At JRC Dedicated Services, you can get some of the most affordable shared warehousing and efficient LTL shipping services available. Contact us at any time to discuss our trucking companies.